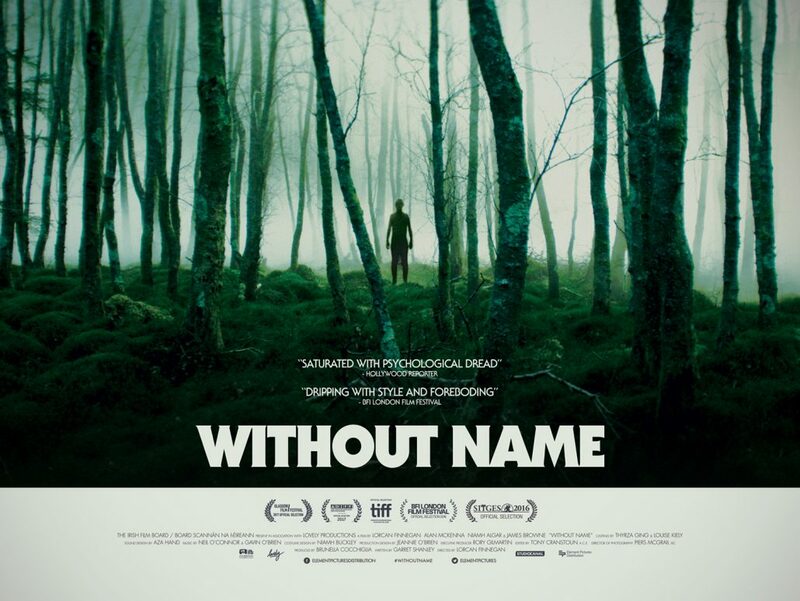 Without Name centres around land surveyor Eric (Alan McKenna) who travels to a remote and unnamed Irish woodland, to assess its suitability for a new development project. Here, he sets up temporary residence, in an old unused house, right in the midst of the forest. Eric learns about the man who once occupied the house and begins to discover that all is not what it would appear to be in the woods. The idyllic backdrop almost seems to speak back to him and an ominous lingering presence fills him with a sense of dread. Alone and alienated from urban existence, he becomes increasingly fascinated yet disturbed by his surroundings. Are there really external and sinister elements at play here or is Eric becoming a prisoner of his own thoughts, in this place Without Name?